Teachers Service Commission (TSC) is in the final phase to publish the advertisement for all Primary, Lower secondary and Secondary Level teachers. The commission is making preparations to publish the advertisement for about Twelve (12) Thousand Five (5) Hundred positions. As you know that after 2072 for the first time the Commission is conducting the examination for permanent teachers of all levels. 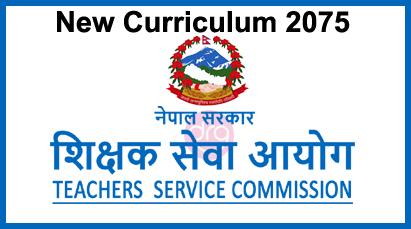 See and Download New Curriculum of Primary, Lower Secondary and Secondary Level Exam 2075 by Teachers Service Commission (TSC). 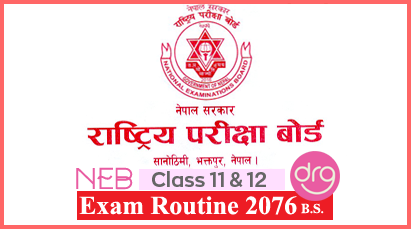 0 Response to "TSC Published New Curriculum for Primary, Lower Secondary and Secondary Level Exam 2075"